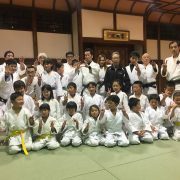 Higashi-Hiroshima is next to Hiroshima-city in Hiroshima Pref. 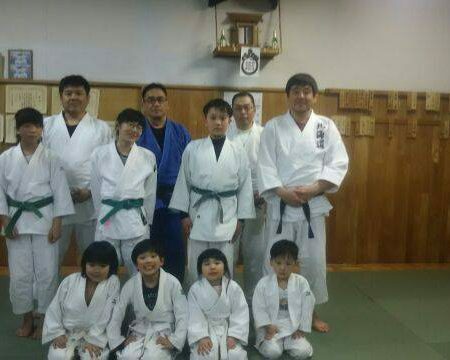 He is a instructor of Hachihonmatsu Judo club. 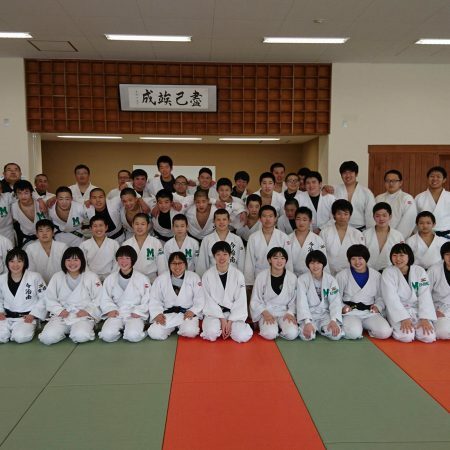 When he was junior high school and high school student, he practiced judo hard. After graduating high school, he went to Spain. 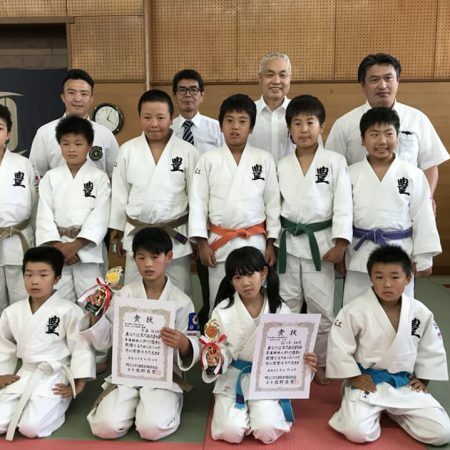 He wanted to be No.1 adventurer in the world, like “Uemura Naomi”, famous Japanese adventurer, so he tried to cross the Eurasian Continent on food from Spain to China. 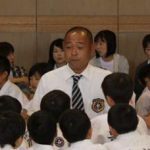 he had walked from Spain to Turkey for about 1.5 years but unfortunately the 1991 Gulf War happened, so he could not go beyond Turkey. 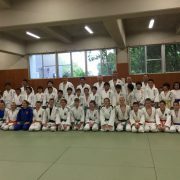 When he crossed EURO, he was invited judo clubs and play Judo with people there. 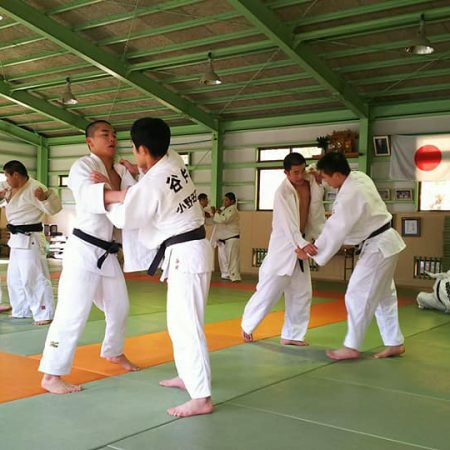 These experiences led him to support international Judo exchange. 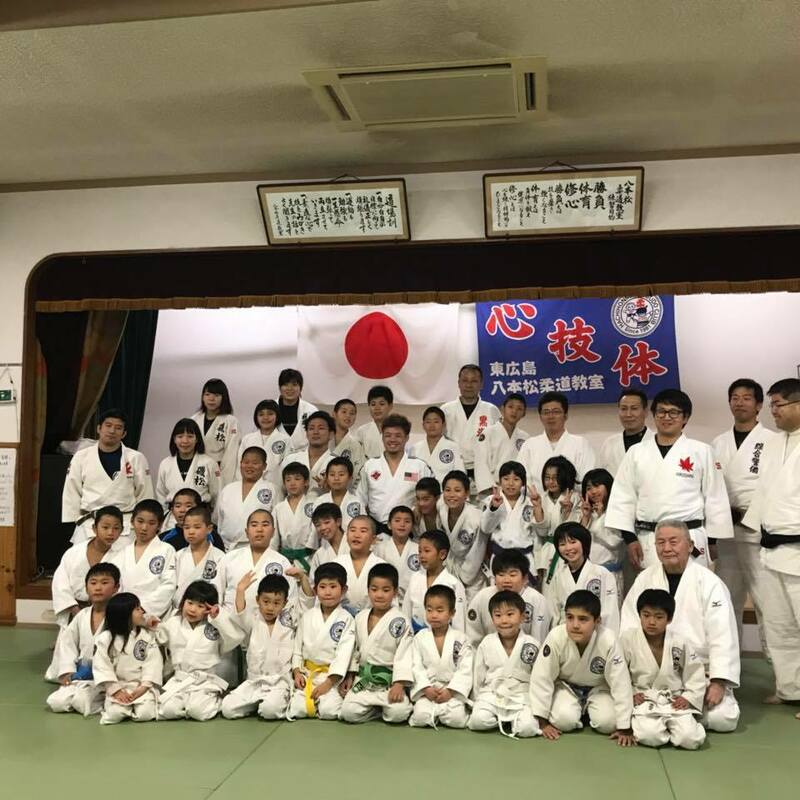 In Higashi-Hiroshima city, there are 5 junior Judo clubs, 4 junior high school Judo clubs, 1 high school judo clubs, 2 university Judo clubs, so totally, 13 Judo clubs. 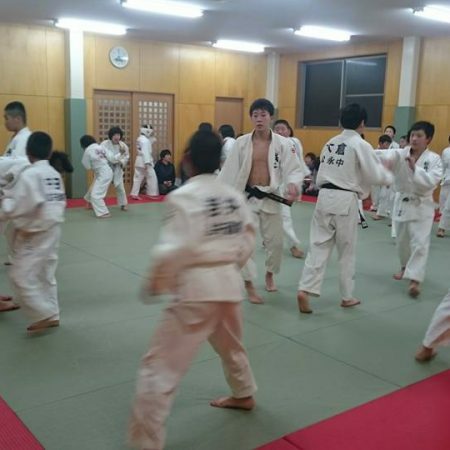 Also there are a lot of judo clubs in Hiroshima-city, next to Higashi-Hiroshima city. 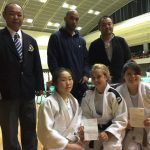 There are Judo games every month in Hiroshima city.